In 1997 Orlando Voorn delivered two tracks for the Get Lost and Past-Present+Future compilations, as well as the idea of a full length album for his Ultra moniker. This was completed in 1998 shortly before the initial shutdown of Multiplex. 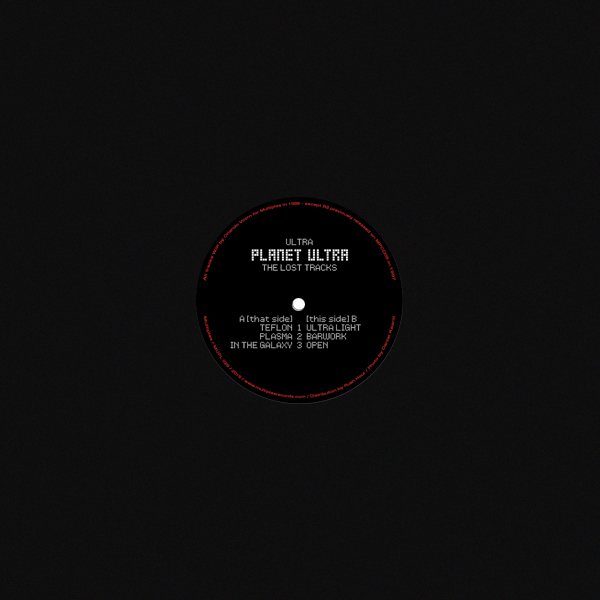 Some tracks were scattered onto other releases, but this Planet Ultra EP is compiled of five previously unreleased compositions from the Multiplex album of the same name, plus the Barwork track - finally on vinyl after more than twenty years. "DJing since at the age of 12, he won the Dutch DMC championships in ‘86. Going on to produce a multitude of club bangers since the early 90’s. 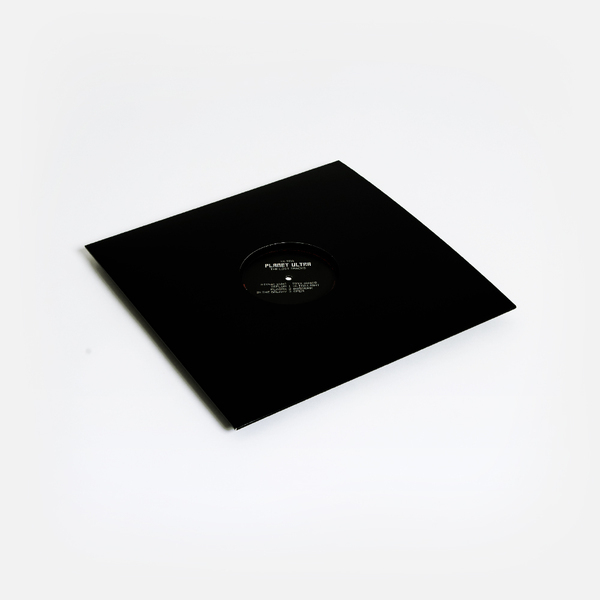 Spanning many genres, his short lived Ultra alias was reserved for a deep electro vibe. On ice for two decade these classic electro tracks reference the early UK breakbeat of the 90’s as well as the obvious sci-fi connection. To that effect we kick off with "Teflon" and "Plasma", followed by the funky "In The Galaxy" which adds a touch of Herbie Hancock. On the flip side "Ultra Light" evolves to an all-encompassing, atmospheric trip, before the deep "Barwork" and finally "Open"."